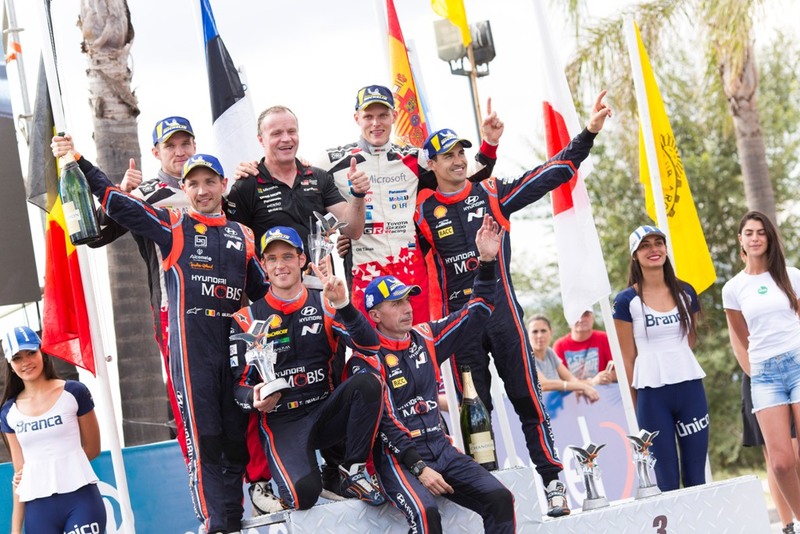 Hyundai Motorsport has extended its lead in the FIA World Rally Championship (WRC) with a competitive double podium finish in the fifth round of the season, Rally Argentina. Thierry Neuville claimed his third podium result of the season – second place. 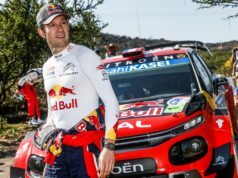 He finished two places ahead of Sébastien Ogier while taking maximum points in the Power Stage. This way the Belgian has been able to reduce the gap in the drivers’ championship to ten points. 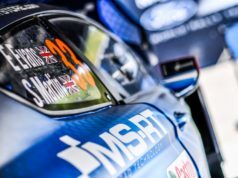 Dani Sordo completed the 18-stage rally in third place overall, registering his second gravel podium of the season after finishing second in Mexico last month. The Spaniard moves up to fifth in the drivers’ table after a strong weekend. Andreas Mikkelsen ensured all three Hyundai Shell Mobis World Rally Team crews finished inside the top-five on the Argentinian gravel, pushing Ogier hard on the final morning but ultimately finishing behind the Frenchman in fifth. The Norwegian’s performance on the Power Stage added three points to his championship tally. 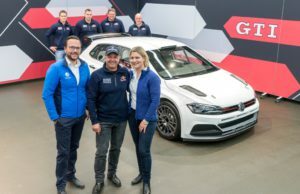 “The result has helped us to increase the manufacturers’ championship lead slightly but Argentina has been another reminder that the competition is incredibly close this season. I said after Corsica that I wanted a stronger all-around team performance. With all three crews inside the top-five, stage wins for all crews and our second double podium of the season, I would say it’s a job well done”, Team Principal Michel Nandan said.